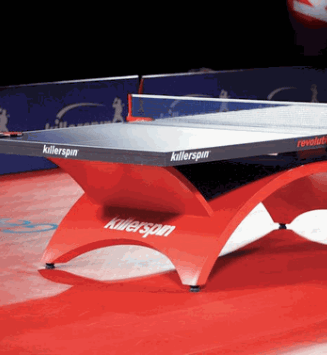 The Official Table of the 2009 JOOLA North American Tour! 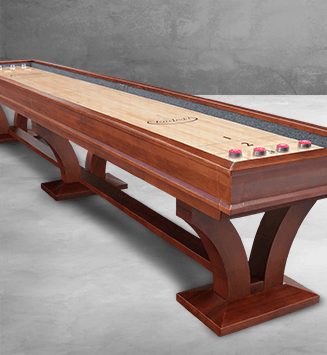 More American sanctioned matches will be played on this table than any other model or make in 2009 and with good reason. The 2000-S offers a perfect balance of championship quality and portability. 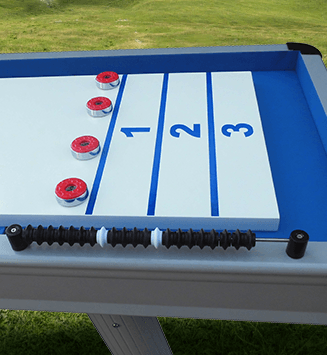 The 2000-S is the only model in the JOOLA table line to have hidden wheels (two centerline oversized wheels in the net edge) so that it appears to be a stationary table. Easily moved and stored, the halves weigh in at a slender 110 pounds a piece. 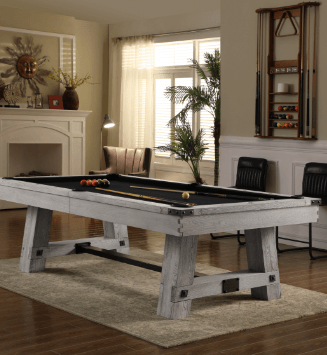 ItÂs not possible to find a table that takes less storage space. 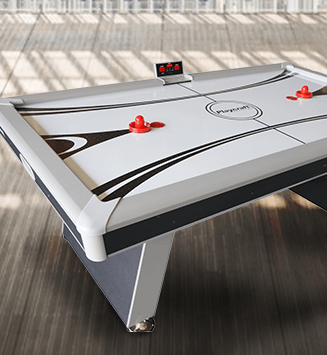 An ITTF tested and approved model , the 2000-S has a 22mm top, consistent and durable on its steel frame and skirting. Available in blue, the 2000-S sets the standard for club and tournament play.